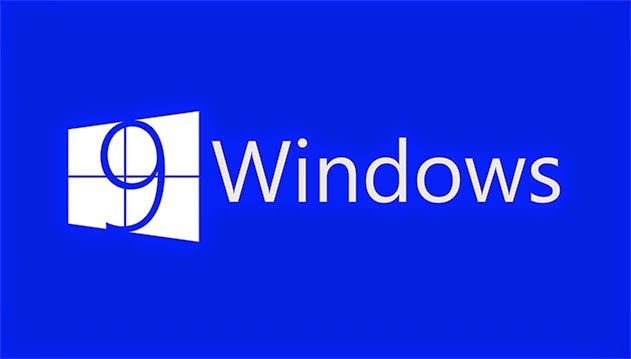 As per rumor, Microsoft is poised to showcase it's upcoming OS Windows 9 codenamed 'Threshold' pretty soon arguably this coming September. I'm still in love with my Windows 7 and had no intention to upgrade to notoriously hated Windows 8. But with Windows 9, things could change. As eyebrows have been raised and hearts racing among techies to try this new baby, I can only hope better. Microsoft is stopping Windows 7 sale coming this October 2014 which means there will be no PC loaded with Windows 7 albeit they'll have continuing security updates till 2020, phewww. And, they've Windows 9 preview coming before that. Windows 8's shortlived fame somewhere is to blame for this release if you ask me. It was a major paradigm shift when they released Windows 8. I was equally excited being a loyal Microsoft user and a fan, but before I jumped onto it, I tried my hand on it at local Best Buy store, I was forced to like it but ended up not liking it after a while. No matter how hard I tried to embrace it, it was difficult and I knew it was going to be a big flop. Again, as per rumor, they're bringing back START button. They're bringing back what was missed on so called revolutionary Windows 8. They had an update after Windows 8 official release though and if you wanna try your hand on it, you can grab Microsoft Windows 8.1 - Full Version at 10 large sandwich price.